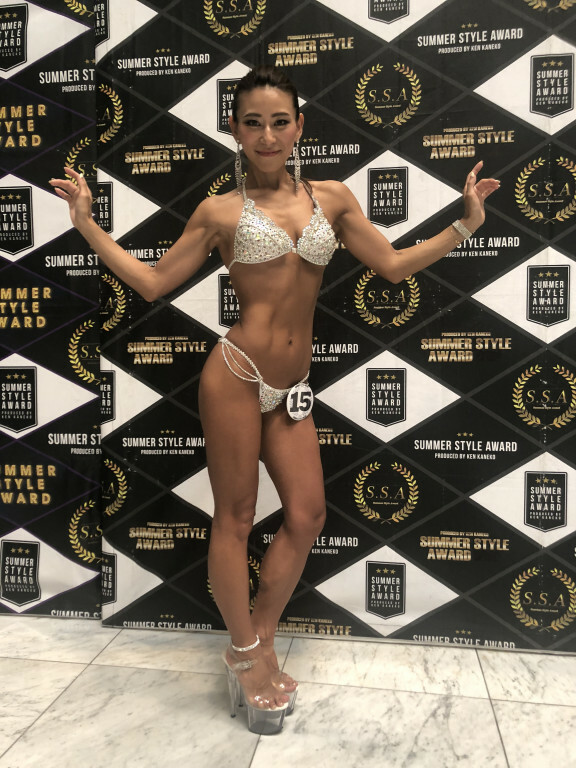 KOZUE, a Japanese bikini player who has participated in the tournament and is promoting activities to spread fitness culture. 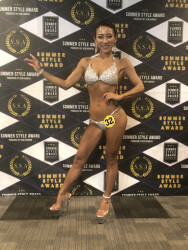 Ms. Health and Fitness and Jared Allen's Homes for Wounded Warriors would like to thank KOZUE Watanbe and her voters for helping us donate $179,724.93 to our injured United States military veterans! First, workout, diet management, regular life. Every day is very fulfilling. You will be able to spend brightly, happily and well. I would like to create an environment that makes me want to challenge those who are still hesitant to try contest ! !